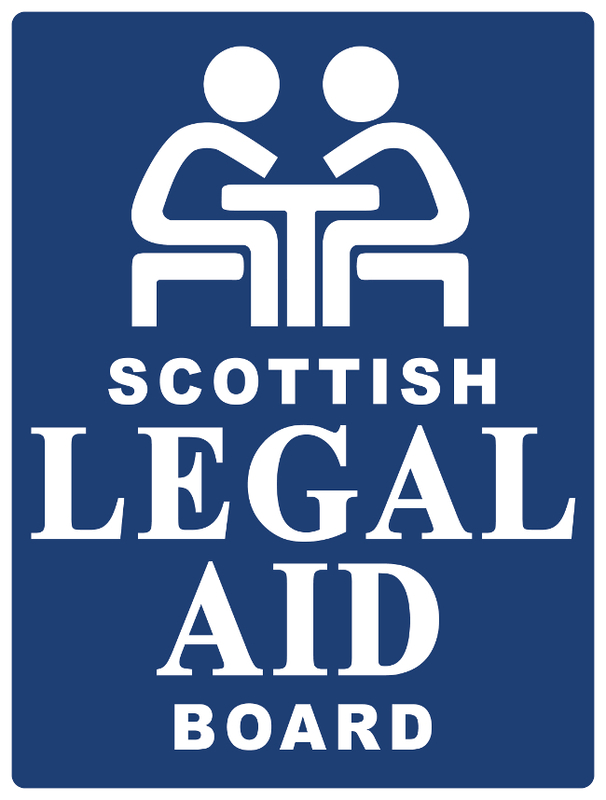 Four new members have been appointed to the Scottish Legal Aid Board. Legal affairs minister Annabelle Ewing MSP this month announced the appointment of Brian Baverstock, Sheriff John Morris, Raymond McMenamin and Stephen Humphreys as members of SLAB. The four members were all appointed for four years and their terms will run from 1 April 2018 to 31 March 2022. Ms Ewing also announced the reappointment of Lesley Ward and Sarah O’Neill. Ms Ward’s reappointment will run for four years rom 1 April 2018 to 31 March 2022, while Ms O’Neill’s term will be for three years from 1 April 2018 to 31 March 2021. The four appointments are to replace departing board members Sheriff Ray Small, Ros Micklem, Bill McQueen CBE and Alastair Kinroy QC.